Worldwide icon-chevron-right North America icon-chevron-right United States icon-chevron-right California icon-chevron-right Los Angeles icon-chevron-right The best toy store options in L.A. 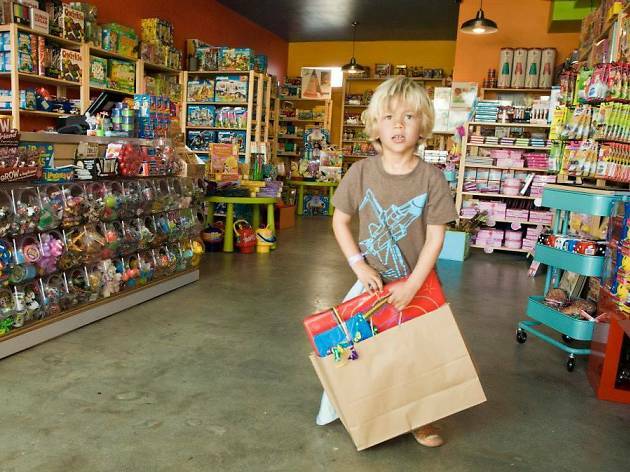 The best toy store options in L.A.
We'll never forget that overjoyed, buzzing-with-anticipation feeling we used to get as little kids walking into a toy store. Is there a more fun place on the planet? 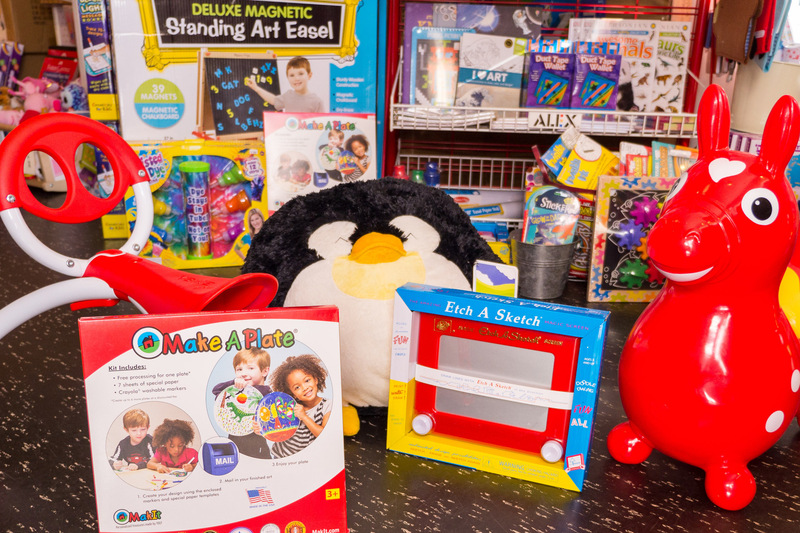 Even as adults, we can't shake the smiles from our faces as we peruse the aisles of each toy store on this list, looking for that ideal gift for the children (or children at heart) in our lives. 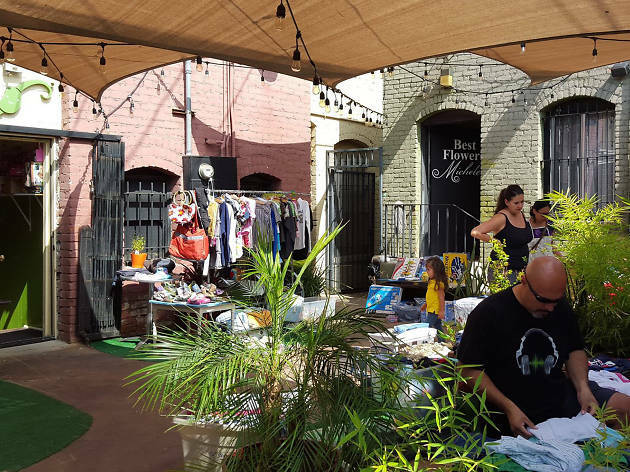 Some of these L.A. shops have bookstores attached, some include mini playgrounds, and all of them have an incredible selection of the coolest toys and games around. 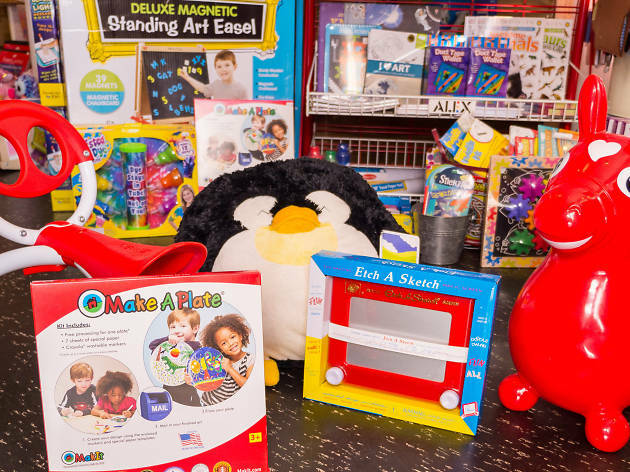 Next time a kid's birthday party pops up or you need a special holiday gift, pick a toy store from the list below and you'll be sure to find that perfect something for someone small. 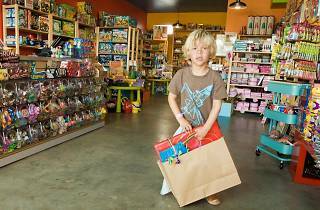 Top toy store options in L.A. 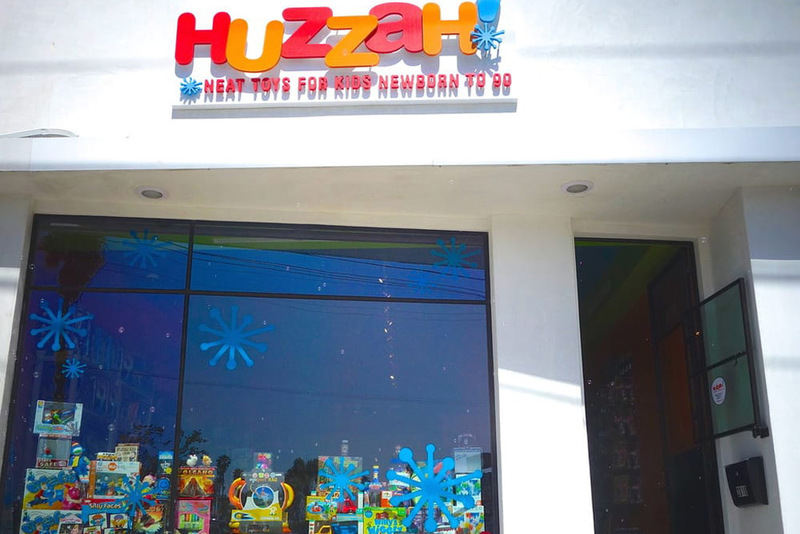 This neighborhood toy haven caters to your inner child with more at-home games, building Legos, dolls and toy cars than you'll know what to do with. A hidden gem in the heart of Miracle Mile, the specialty shop stocks unique and hard-to-find collectibles, as well as staples for the toy chest like rainy day puzzles, stuffed animals, costumes, toy trains and eco-dough. And loyal shoppers rave about the customer service almost as much as the products in the shop—you'll get customized, top-notch treatment here. 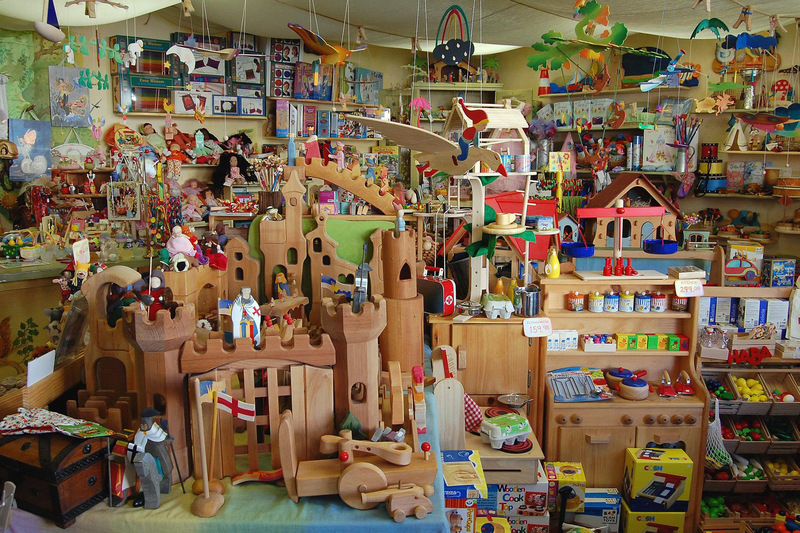 This Hancock Park shop encompasses a general store in addition to not one but two unique toy shops. 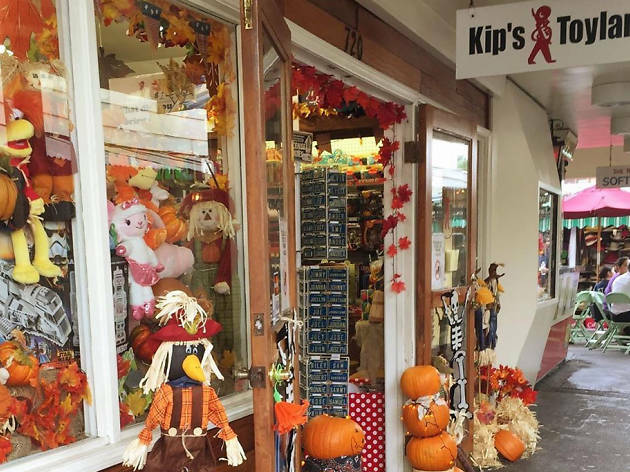 The general store sells crafts and art, craft kits, dishware, jewelry and candles—more of a catch-all gift shop than a general store. 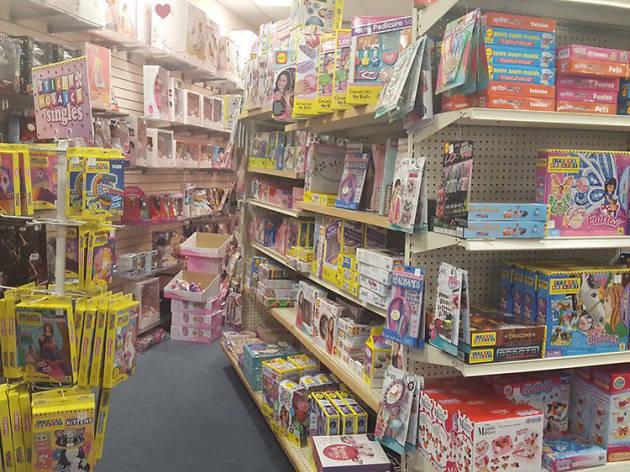 The main toy store has classic toys from decades past alongside modern classics, with games, puzzles, dolls, gag gifts, outdoor toys and more, all geared toward children over 3. Got a teeny one? 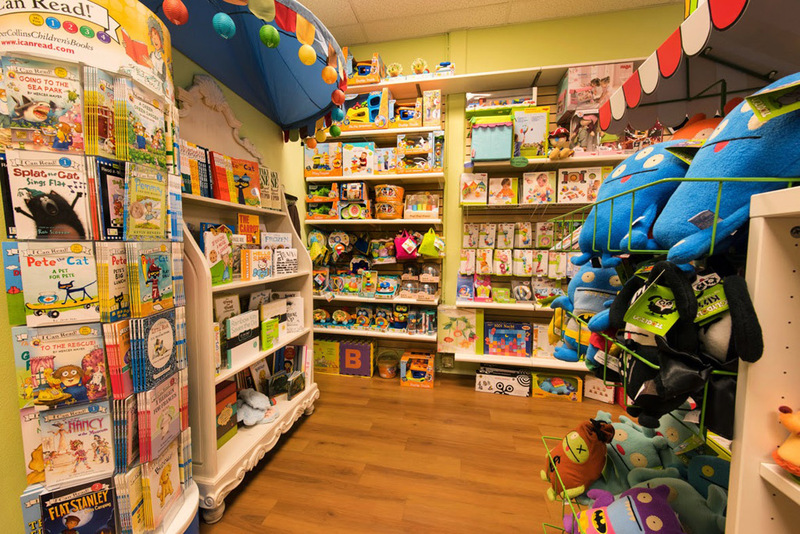 Check out the "early years" shop, where you'll find educational toys for kids 3 and under alongside a curated selection of teethers, diaper bags, swaddles and other functional supplies for new parents. Huzzah! 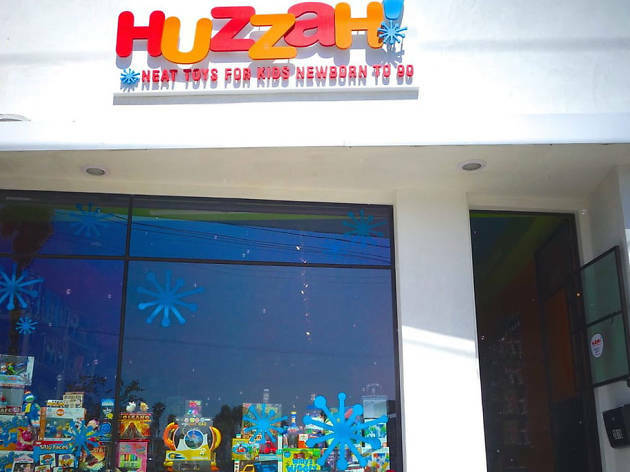 's tagline is "neat toys for kids newborn to 90," which perfectly describes their attitude toward toys; they're truly for everyone. 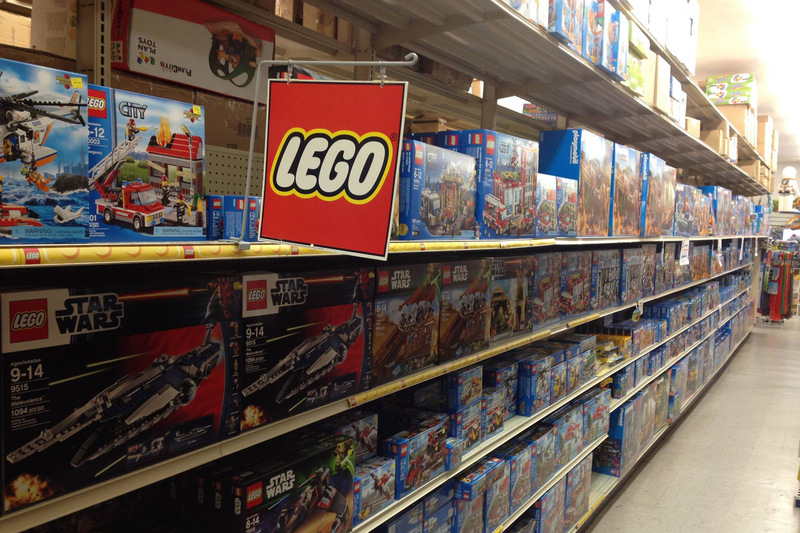 And the shop's selection reflects that, with a wide and expertly curated selection of contemporary toys. 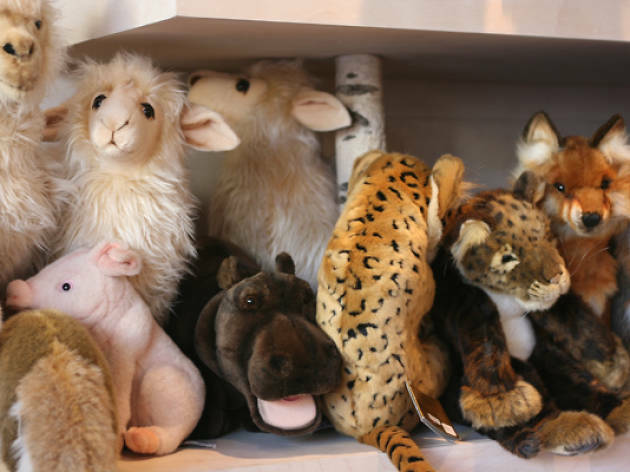 The staff is friendly, and each person in the shop believes in offering smart, affordable and thoughtful toys as an alternative to big-box store plastic junk (their words, not ours!). 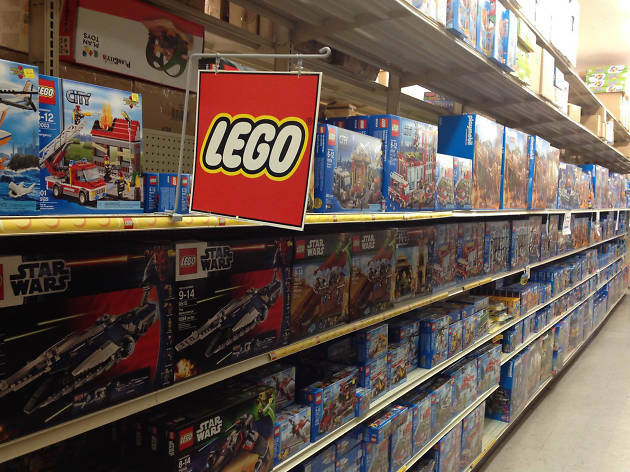 It's a refreshing departure from less personal stores, and a real treat each time you have to cross a toy (or three!) off your gift list. This amazing, chaotic shop, tucked into the Original Farmers Market, has been family owned and operated since 1945, making it L.A.'s oldest toy store. It's a bit rough around the edges, given its age, and could be better organized—but never knowing what you'll find in the unkempt rows is half the fun. Vintage toys have a place here next to newer offerings, and Kip himself is usually around to discuss the history and highlights of each find. 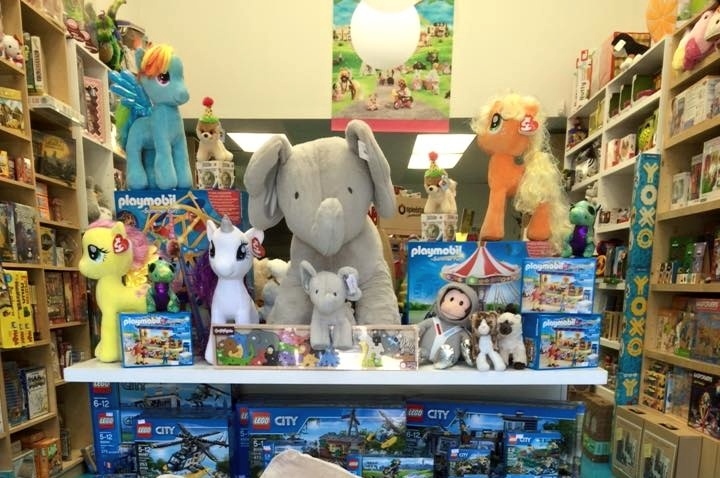 The toys at Toy Crazy go beyond your usual playthings, offering games, puzzles, arts and crafts and outdoor activities that expand kids' imaginations and exercise their growing minds. 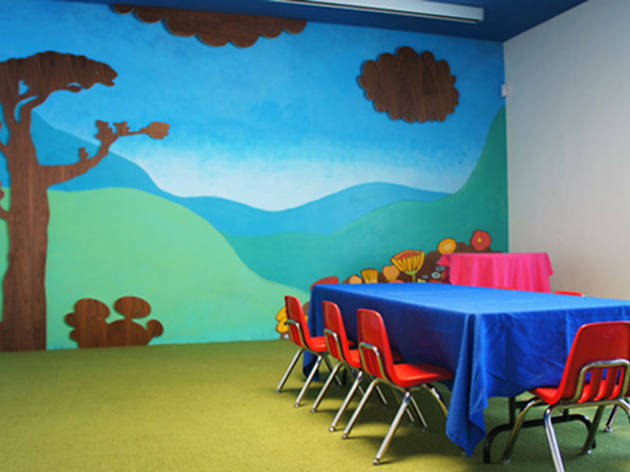 With locations in both the Brentwood and Malibu Country Marts (23410 Civic Center Way, Malibu), the shop caters to a slightly higher-end set of tykes, but you get what you pay for here; the toys are high quality and the shop is clean, bright and friendly, with ample space for kids to play while parents shop (or join in the playing!). 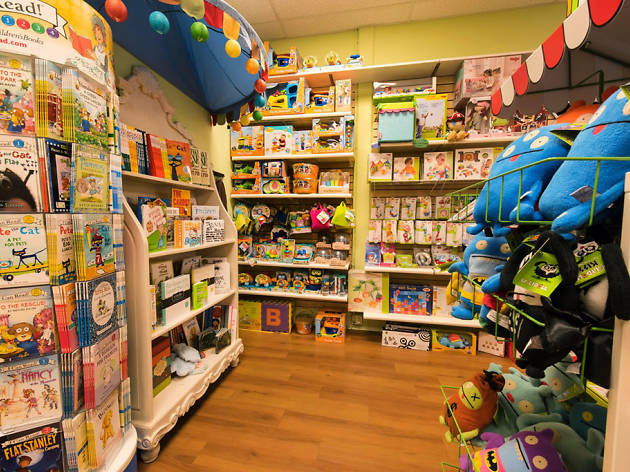 Walking into the Acorn Store is like entering another universe—one that's bright and colorful and chock full of incredible, kid-friendly stuff. 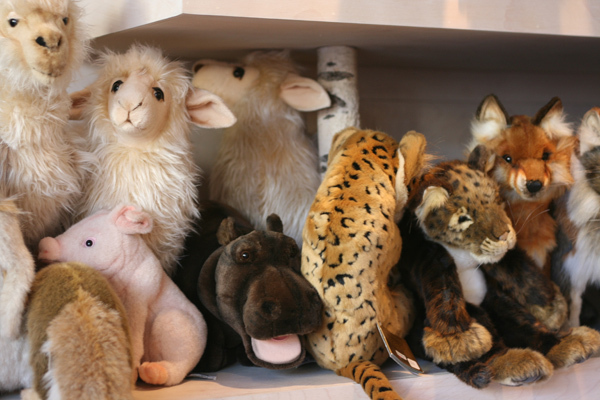 The toys here are mostly natural, many made out of wood or natural fibers. 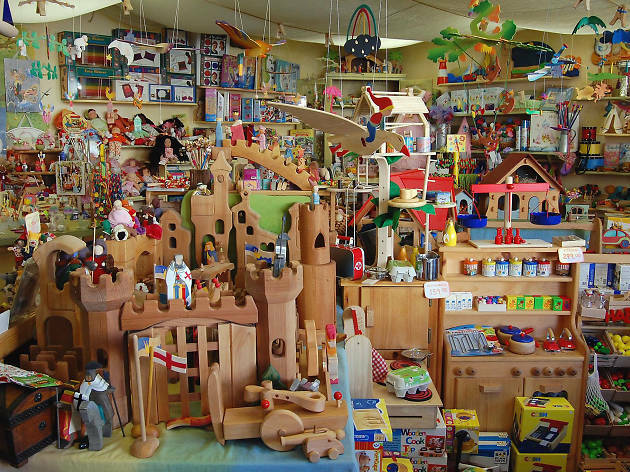 There are dolls and dollhouses, wooden figures and books and an extensive selection of dress-up clothes. 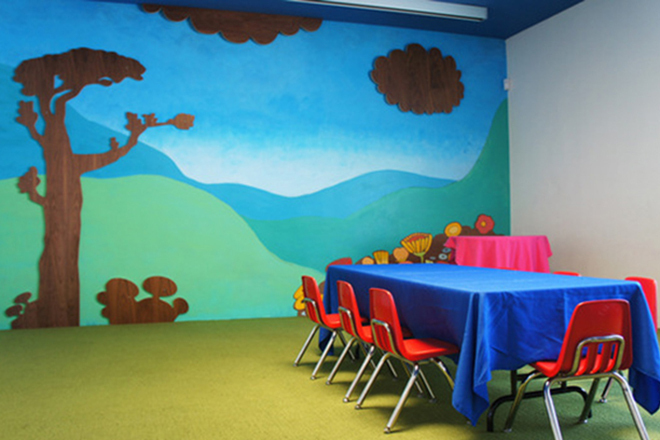 You can also find crayons, watercolors and even modeling beeswax here for hours of creative play. 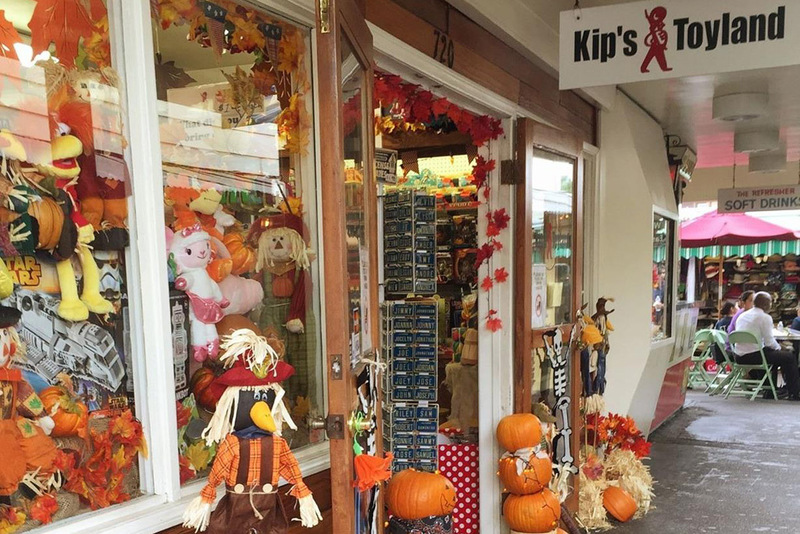 This sweet shop carries an adorable selection of independent brands—everything from woodland creature stuffed animals to baby backpacks and bathing suits—tucked into a small, narrow shop that feels more suited for kid-sized humans than their parents. Peruse books, toys, hand-carved figurines and hand-lettered cards—everything here is small and whimsical, and you don't need a kid in your life to shop here. 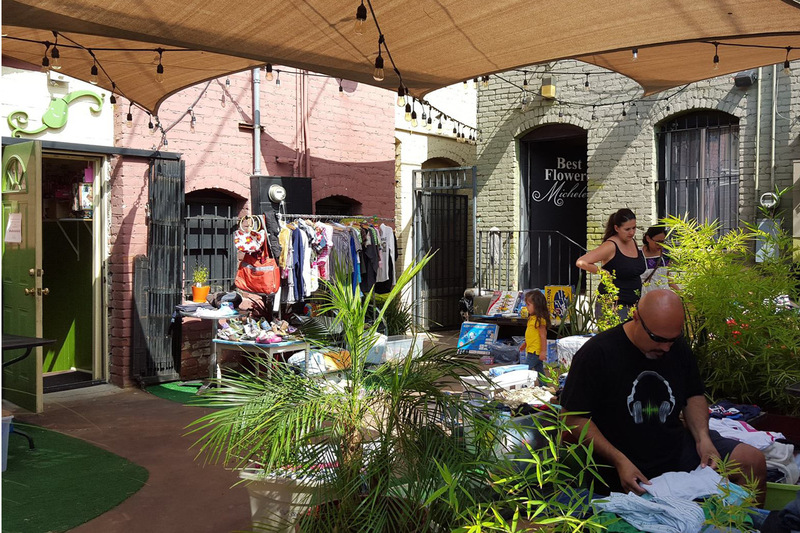 We love the Green Bean for its commitment to community and practicality; new parents can't always afford all the stuff that comes along with kids (especially toys!). This Eagle Rock spot offers a place for parents to meet and share both their experience and their goods—once their little ones no longer need lightly used strollers, clothes, books, toys, etc., they're resold at insanely reasonable prices, with some of the profit going straight back into the Green Bean's program of art and music classes and special performances for kids. The shop also offers a selection of new gifts for both mama and baby. 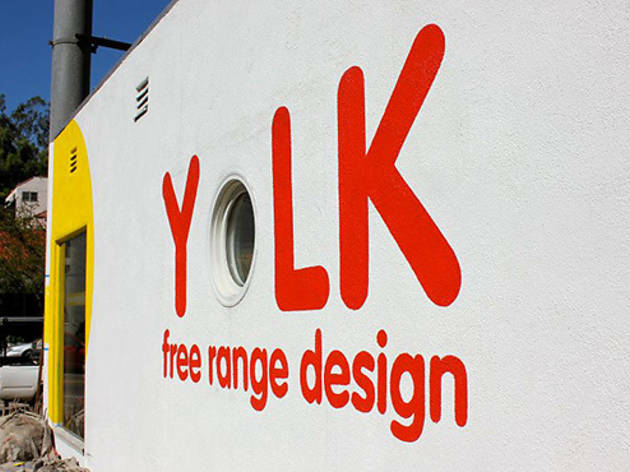 This shop's stock runs the gamut from classic to brand-new—adults will feel nostalgic while kids will run amok, checking out craft kits, eco-friendly options and a large selection of cute, smaller gifts like yo-yos, mad libs and bouncy balls perfect for stocking stuffers or party favor bags. The shop even has a music section. One of the best perks about Karen's is their gift wrapping—not only is it free, but it's expertly done, great for the holidays or if you're in a rush on the way to a birthday party. Tip: Check your local mail coupons or do a quick search online; you can almost always find a deal for this shop. 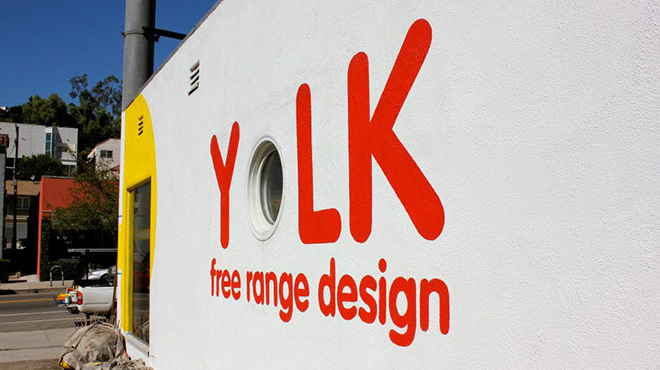 "Free Range Design" is the tagline at this colorful shop in Silver Lake, at which the kid-friendly products are sourced from around the world. Expect fresh, modern Scandinavian-inspired ideas for the home, along with children's furniture and accessories (think: stripes and polka dots) at the store that looks like an Anthropology and Etsy lovechild. 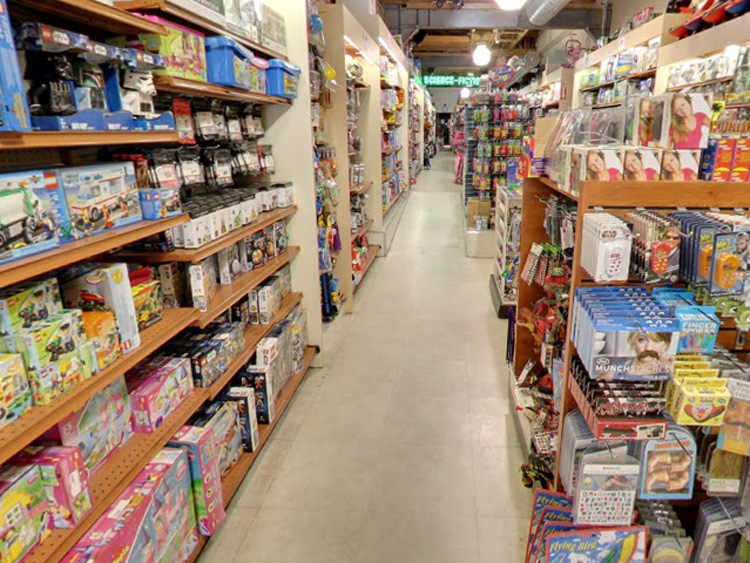 Jigsaw puzzles are the speciality at this friendly favorite (hence the name), but there are also tons of board games, action figures, dolls and modern toys on offer at both of the shop's Santa Monica locations. They also have more than 10,000 items in their online shop, if you can't find exactly what you're looking for in person. 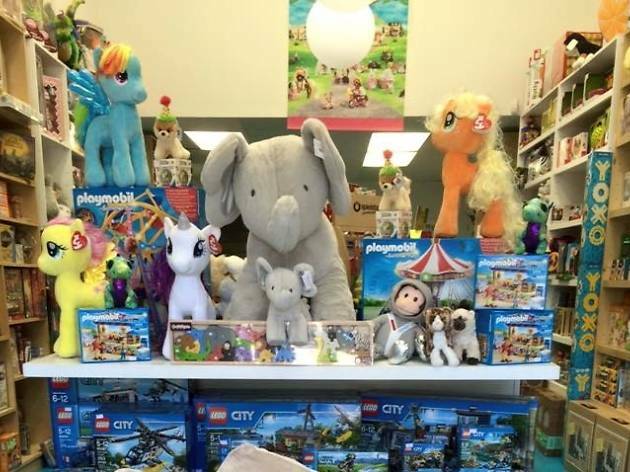 The business is family-run, and prides itself on carrying toys and puzzles not just for kids, but for grown-ups too. This children’s bookstore, bakery and "enrichment center" is a sweet spot to bring the under-8 set. It’s divided into three kid-friendly areas: a bookstore and interactive reading room for reading and snuggle time (all the books are also for sale, as well as some toys); a kids' cafe selling freshly baked cookies, milk and all sorts of healthy and allergy-sensitive snacks; and an events and activities space where baby sign language, arts & crafts and other enriching classes go down. Check the website for event details. This giant shop has more than 3,000 square feet of fun stuff to play with, including a 145-foot, 1/32 scale slot car racing track that both kids and adults lose their minds over. 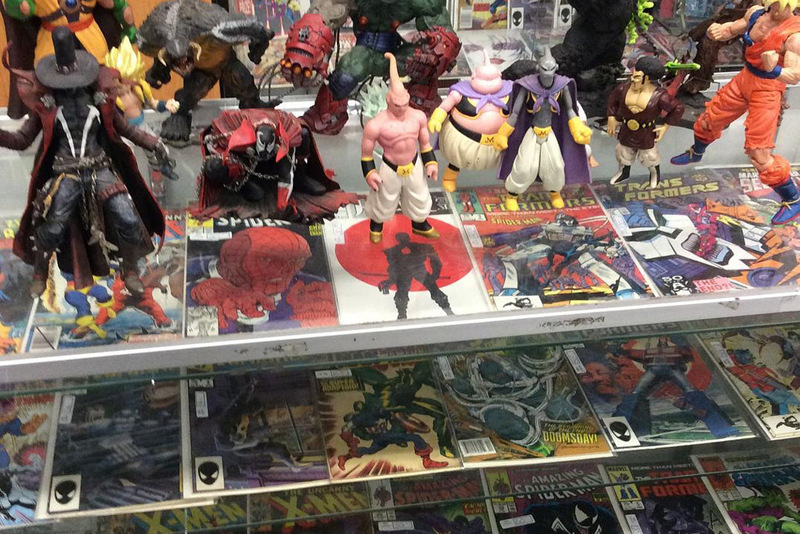 If you're looking for a specific model or figurine (sci-fi, Star Wars, Hot Wheels, etc. 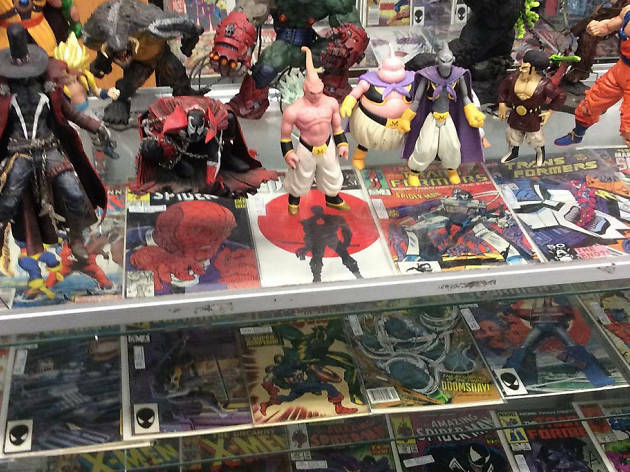 ), you might be here a while: there are no specific sections, and toys and collectibles are scattered throughout–but wandering the aisles is part of what makes Lou's, Lou's. Tom's Toys is a Beverly Hills staple; it's been open for more than 50 years, and looks deceptively small from the outside. Inside, there's a large, well-organized selection of popular toys for all ages. The staff is knowledgeable, though there is a mix of unfriendly and more helpful clerks, so you're never quite sure if you'll get someone willing to talk to you about each of your options, or someone who's more likely to give a cold shoulder. Attitudes aside, the staff offers free gift wrapping and will even ship toys to your little giftee directly from the shop. 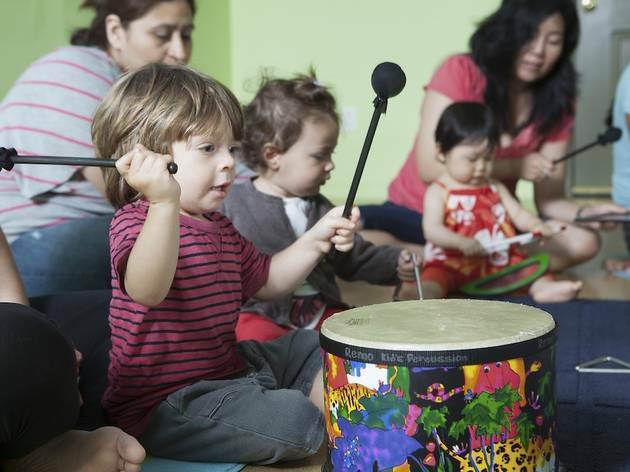 Looking for activities, not toys, to keep your small ones smiling? 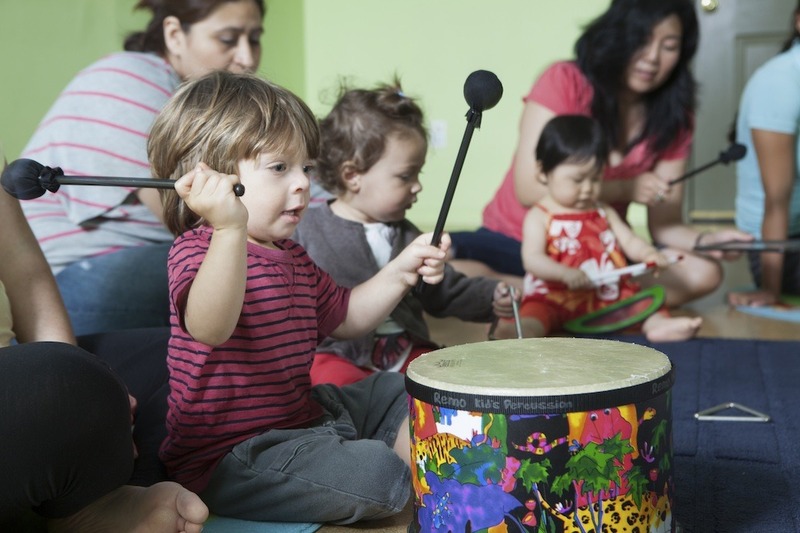 Boredom leads to bad moods for even the most angelic of children, so keep the yawns (and tantrums) at bay with our exhaustive list of things to do in L.A. with kids.